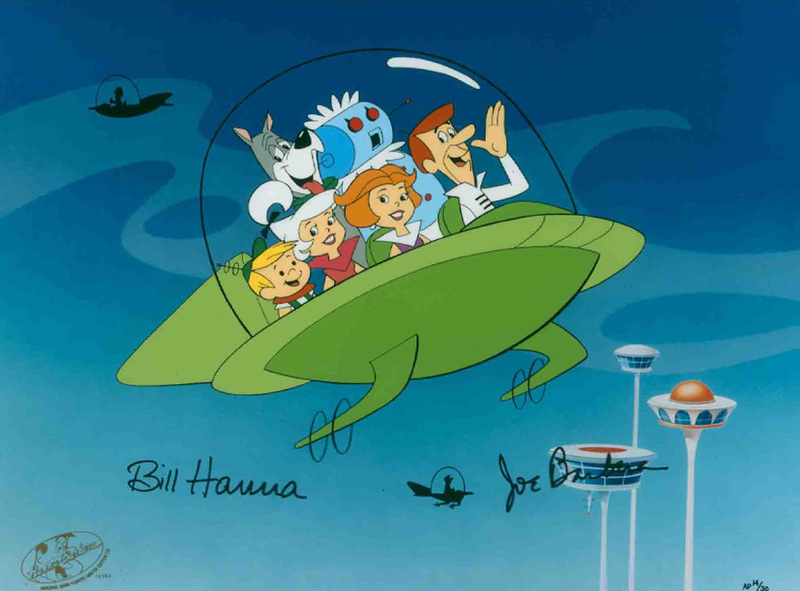 Half a century ago, the Jetsons predicted a future with flying cars and robot maids and a uniform Aryan race. Hanna-Barbera was envisioning the future based on what they knew, so everything was derived from what existed in the 60s. They didn’t predict the Internet or smartphones or Ebola, because those were unfathomable back then. Rooting around existing knowledge produces permutations of that knowledge; rarely does it produce a major breakthrough. Academic research is frequently dismissed for having no practical applications. Original research does have practical applications, it might just be that those applications have yet to be envisioned. Of what use is a newborn baby? -–Faraday, upon being asked what electromagnetic fields would be used for after his discovery. Scientific breakthroughs usually originate from outside of existing knowledge. Einstein conceptualized a world beyond classical mechanics to develop his special theory of relativity. Robert Koch discovered bacteria when the world still thought tuberculosis was caused by “spiritual purity”. The next billion-dollar company isn’t going to be Uber for X or a Blockchain for Y. It’ll be something we haven’t even fathomed. We don’t get to the unfathomable by lingering on what we know. We get there by exploring what we don’t know.